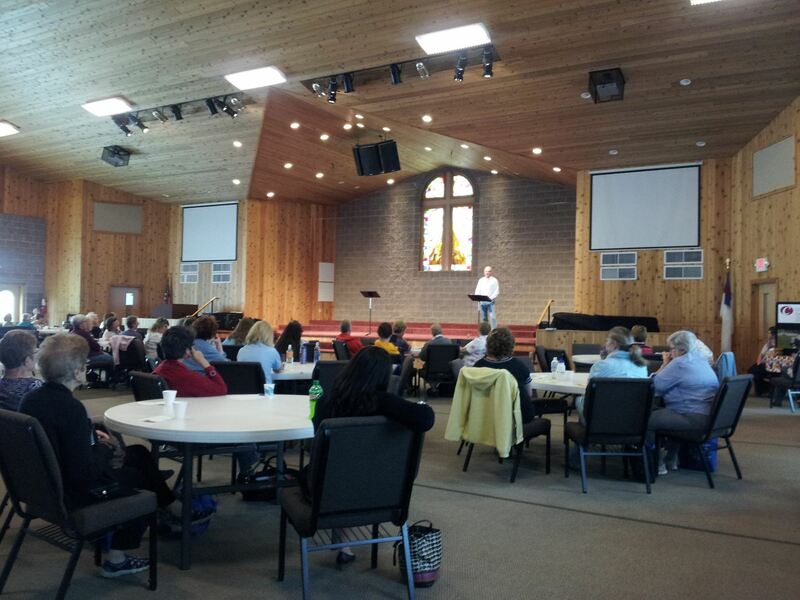 I am happy to speak to your group, large or small. 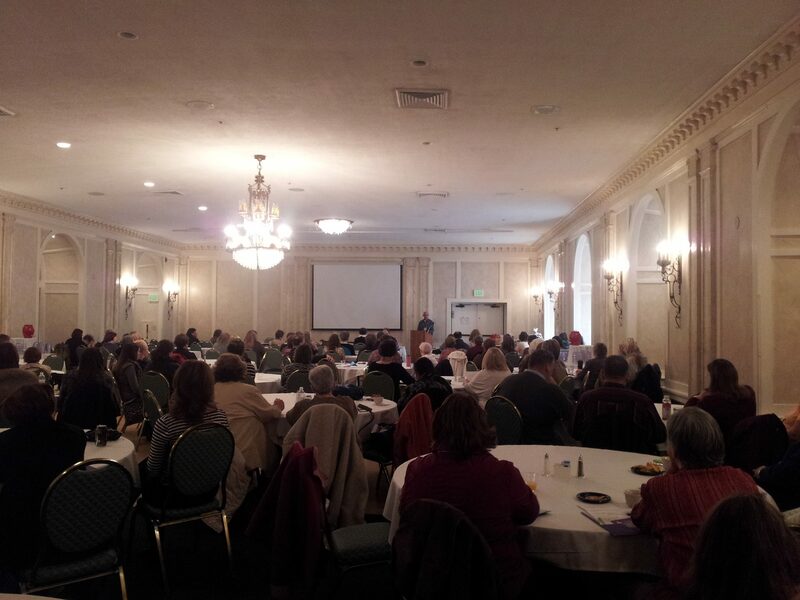 I am happy to speak to your group whether you meet at your local library or clinic. I am happy to speak to your group.. Whether you meet at your local library or clinic. 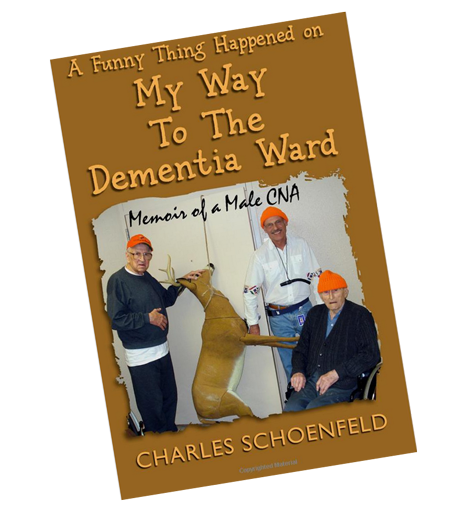 “A Funny Thing Happened On My Way To The Dementia Ward- A Memoir of a Male CNA”.